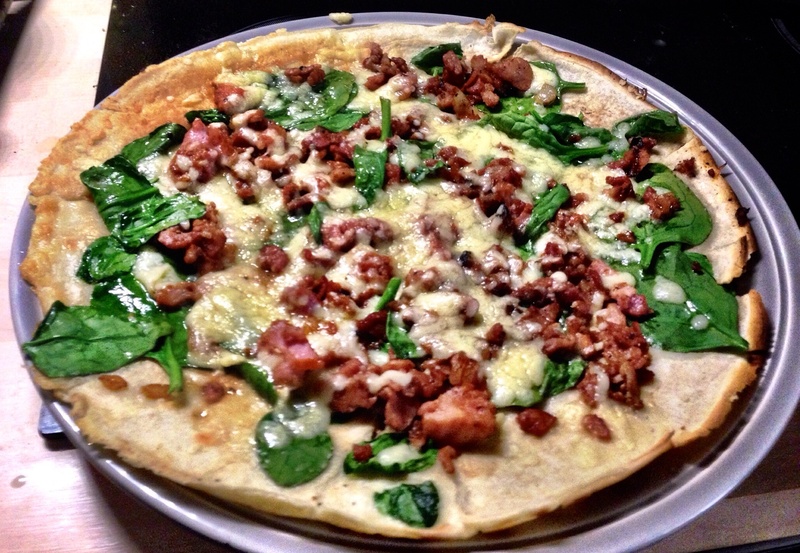 This entry was posted in 30 minutes or less, my recipe and tagged 30 minutes, pancake, pizza, quick, savoury by tenuoustoaster. Bookmark the permalink. You wasn’t deprived that was the norm then.